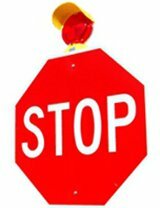 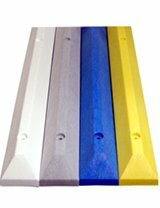 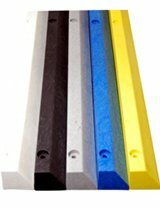 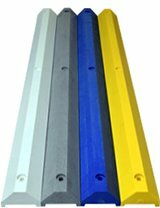 1-inch thick plastic reflective rails are more durable and weather resistant than traditional wood rails, yet light-weight and easy to carry and install. 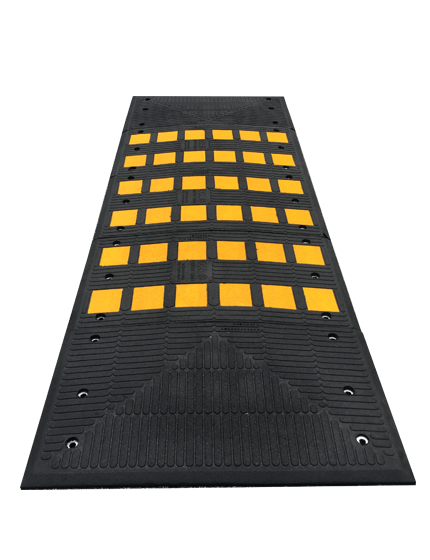 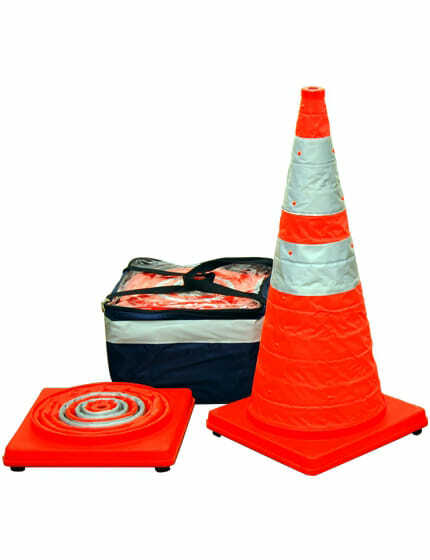 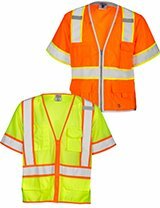 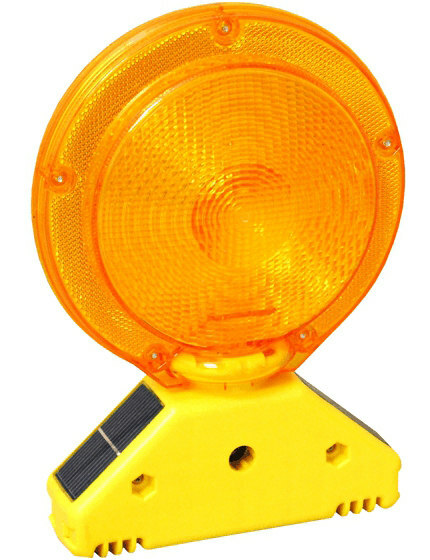 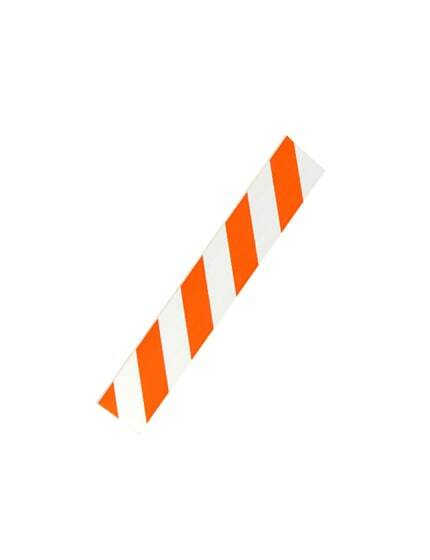 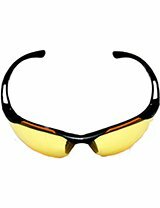 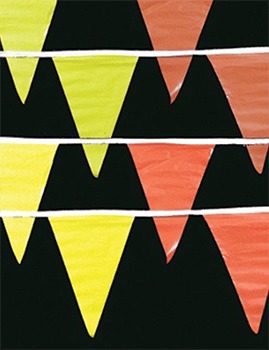 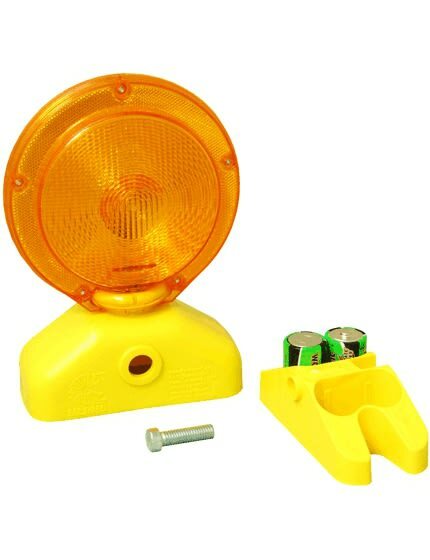 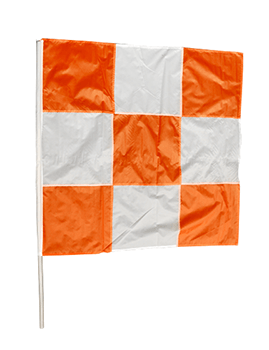 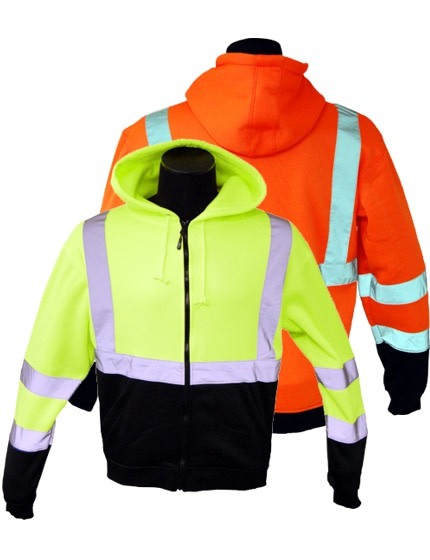 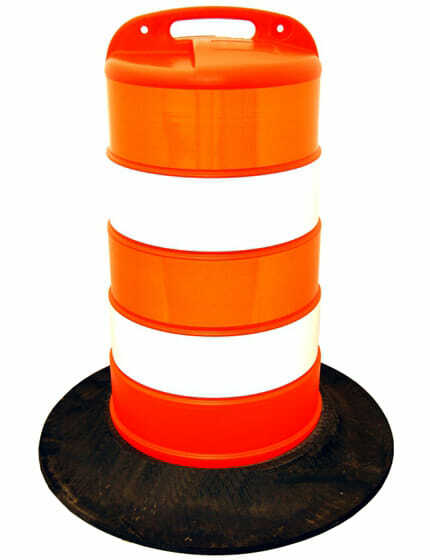 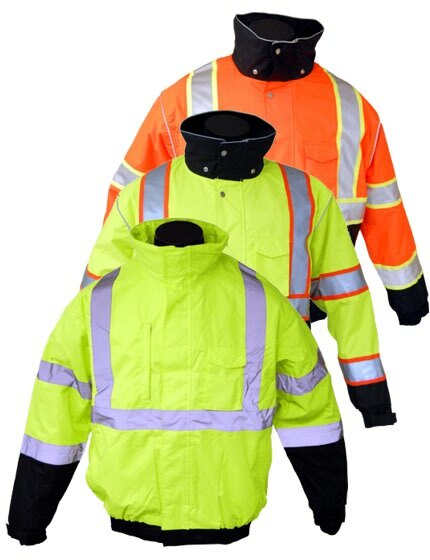 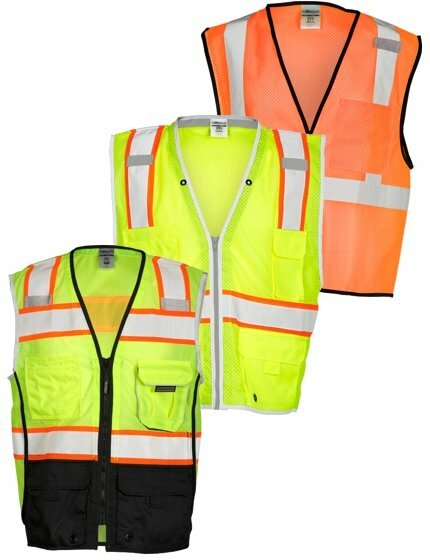 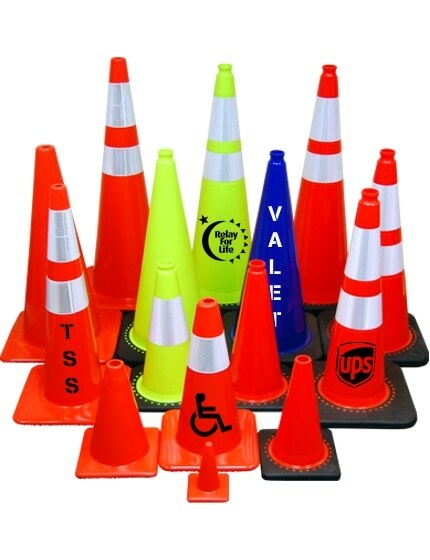 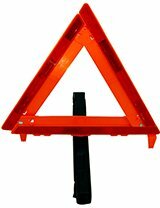 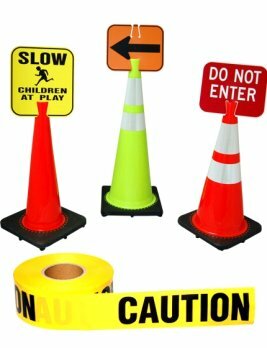 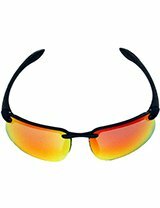 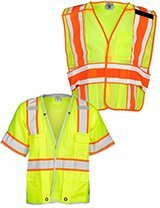 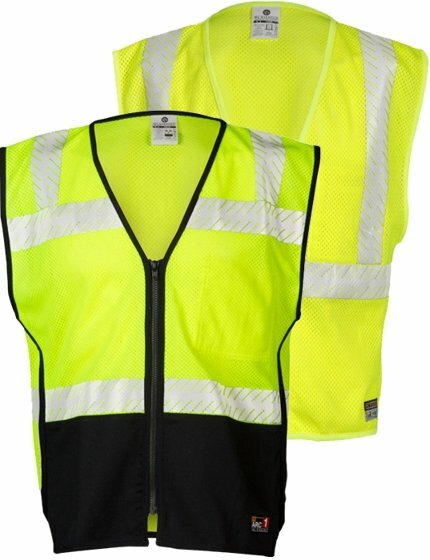 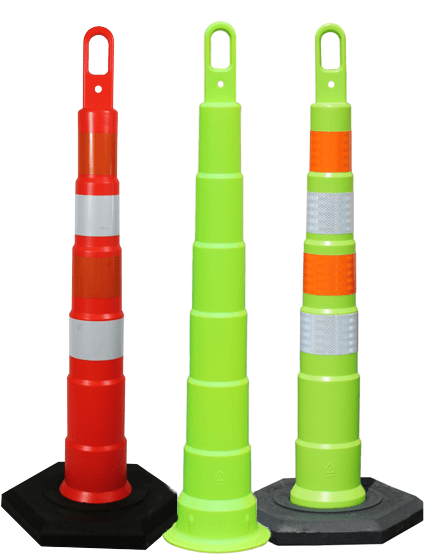 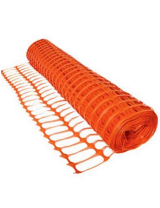 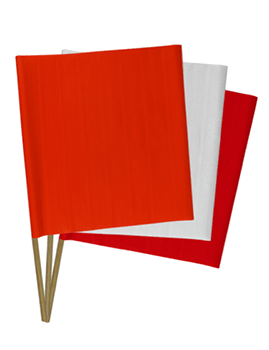 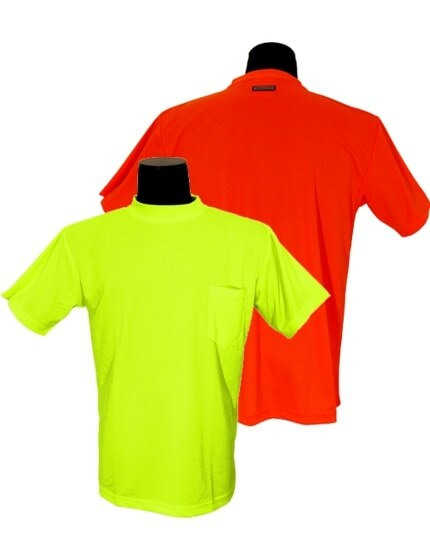 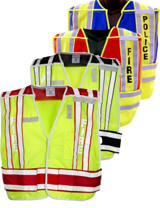 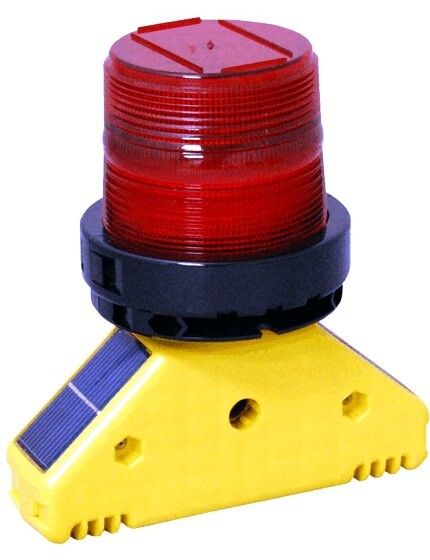 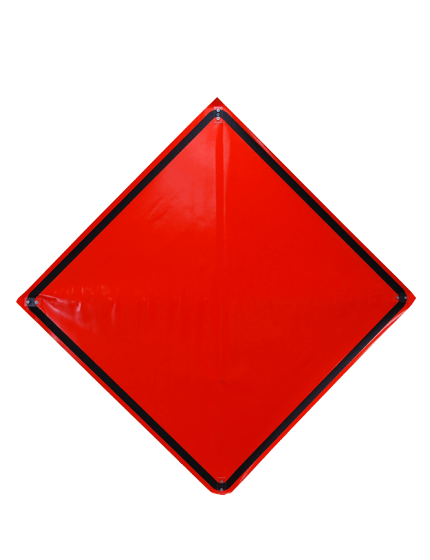 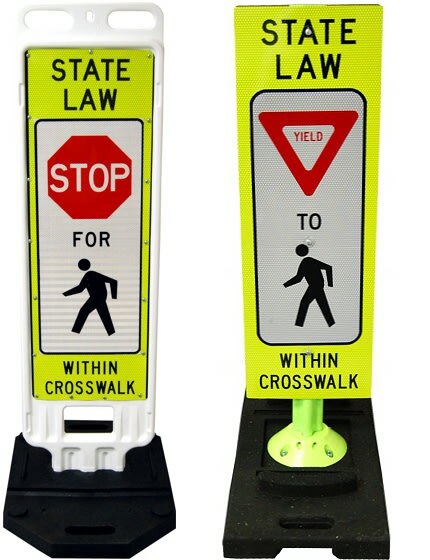 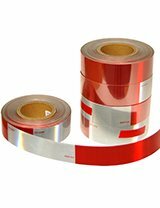 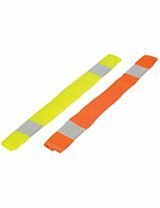 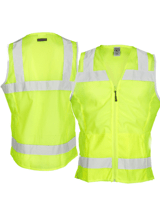 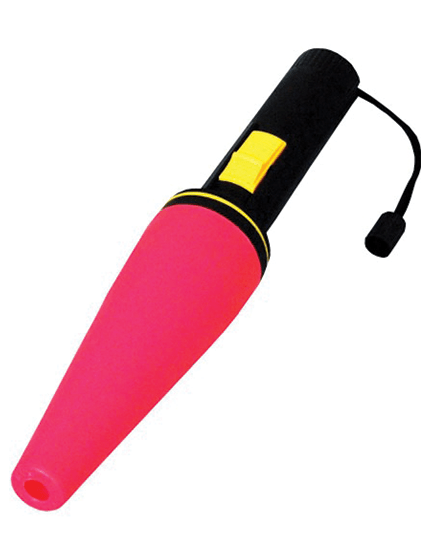 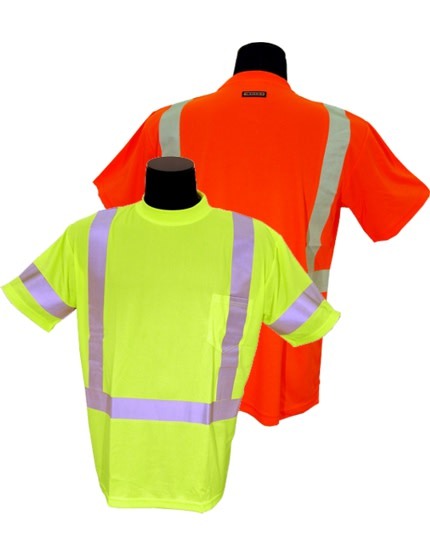 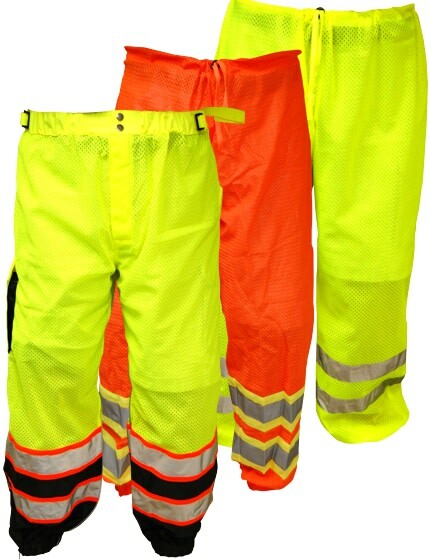 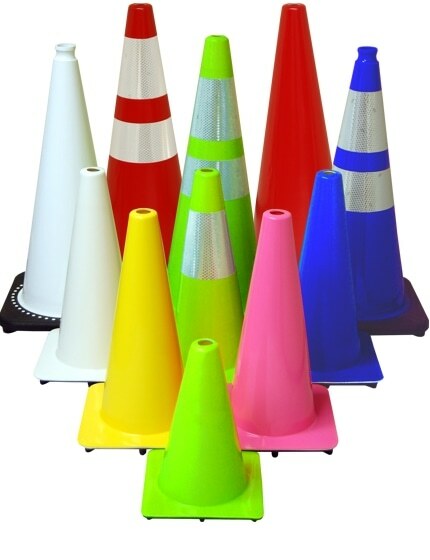 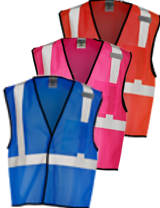 Bright, reflective orange stripes provide a clear warning to pedestrians and motorists day or night. 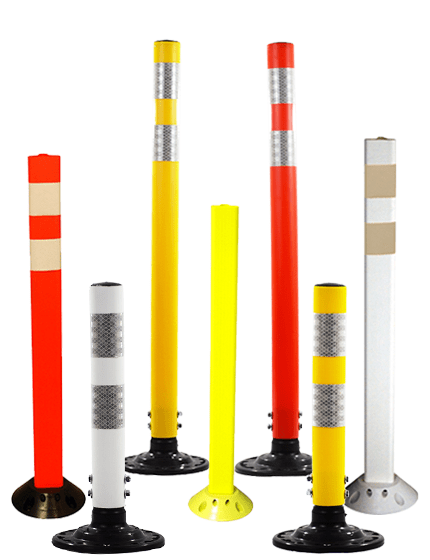 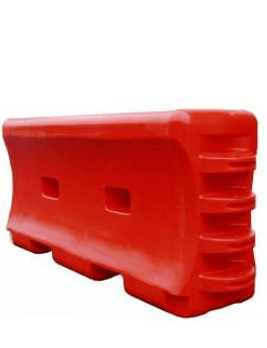 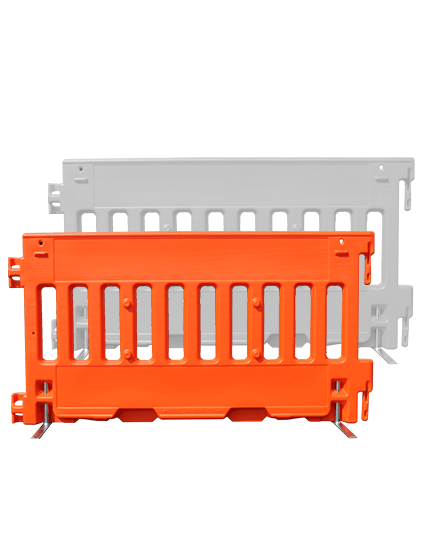 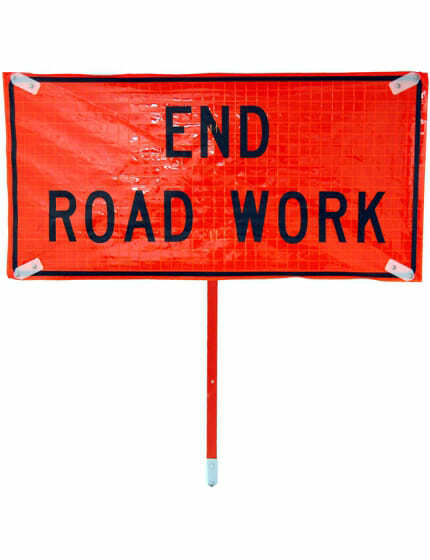 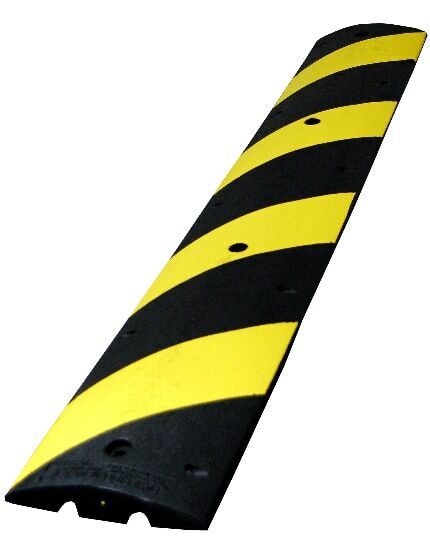 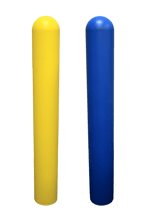 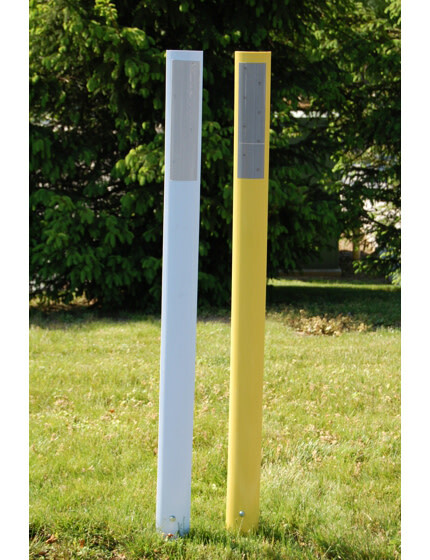 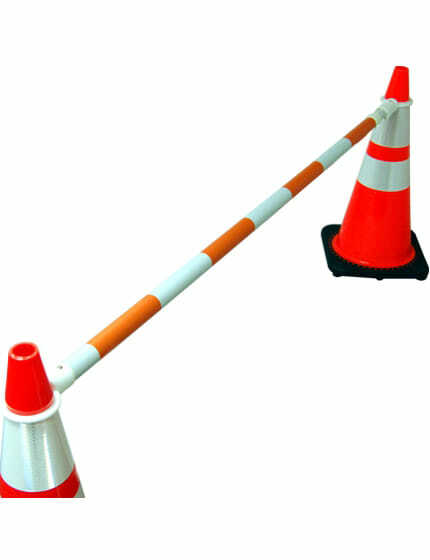 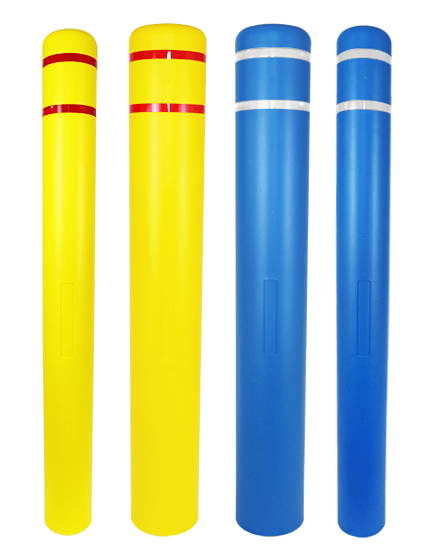 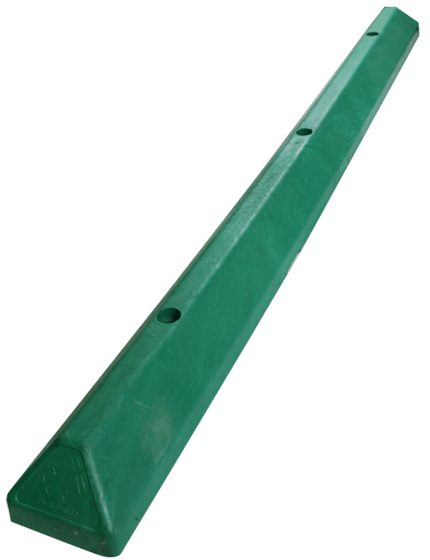 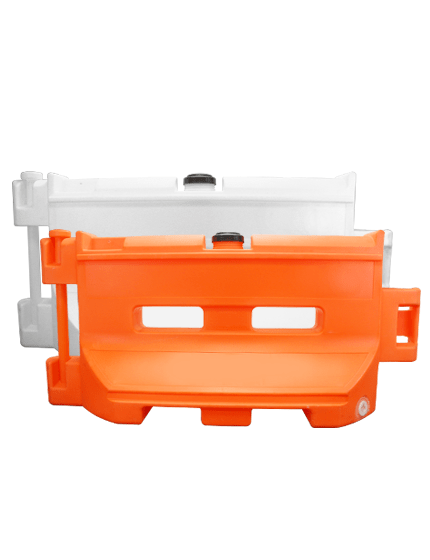 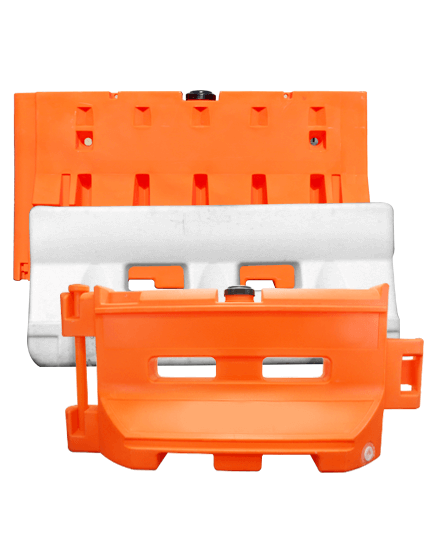 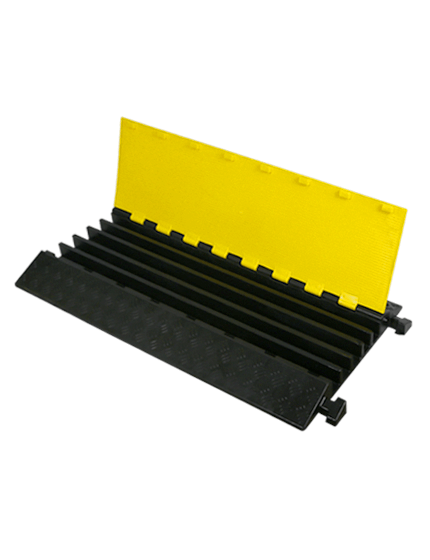 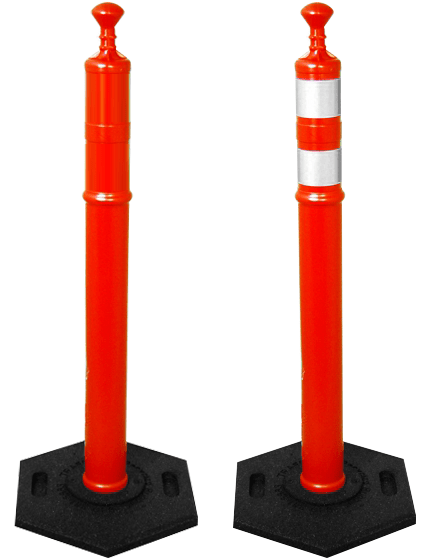 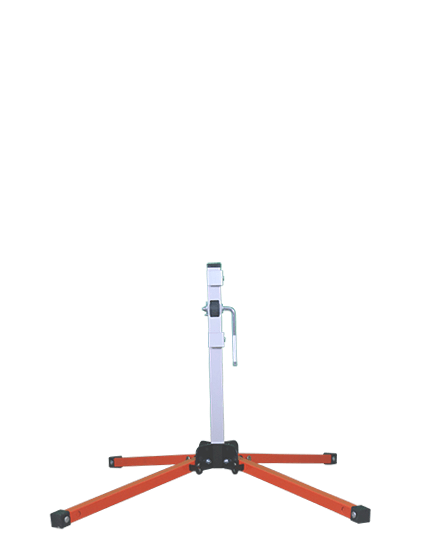 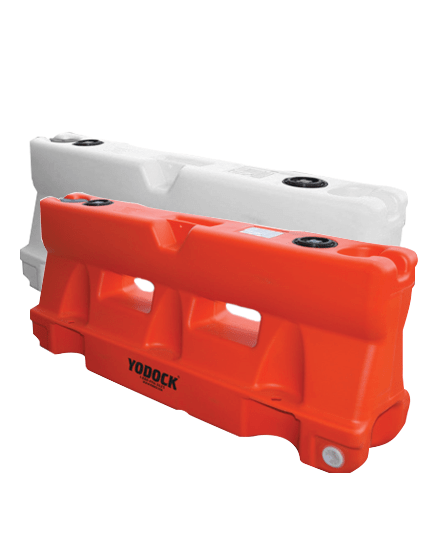 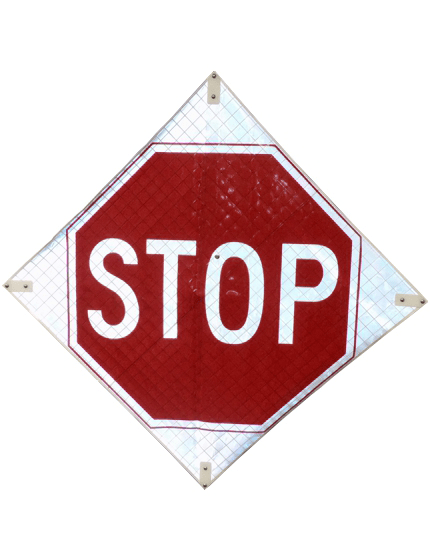 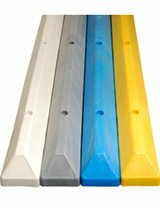 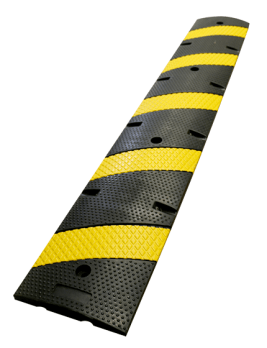 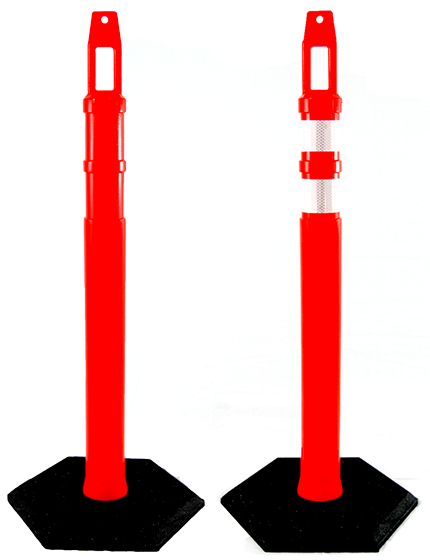 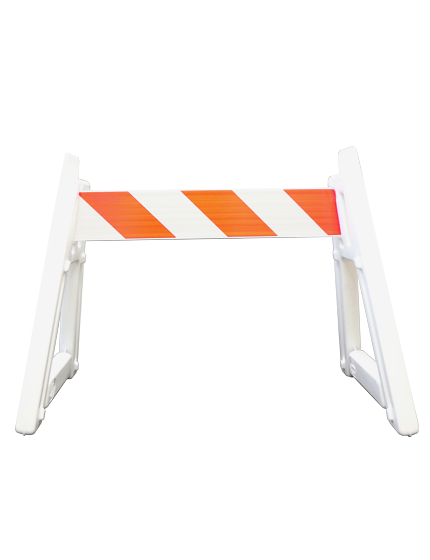 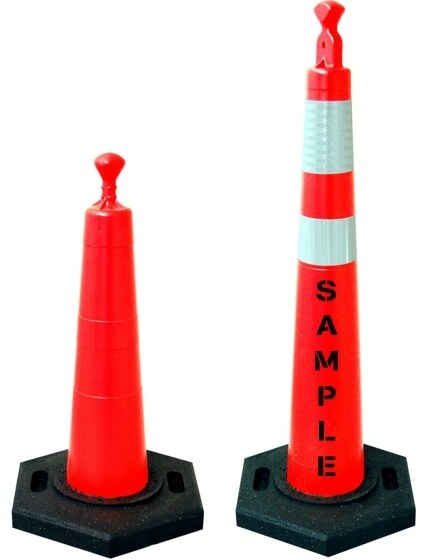 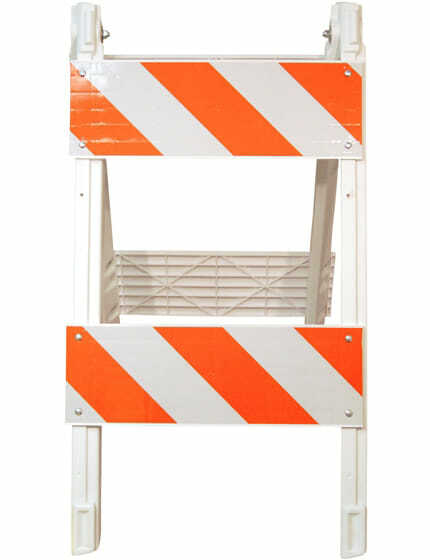 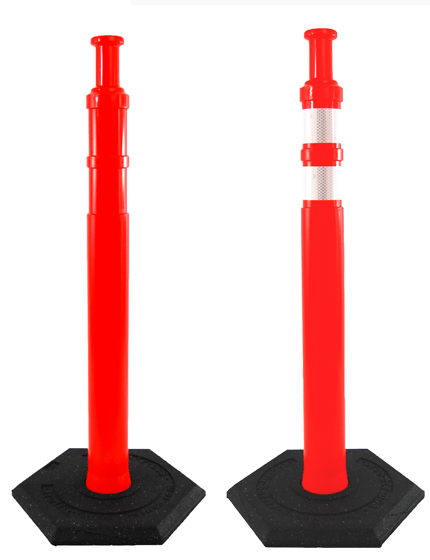 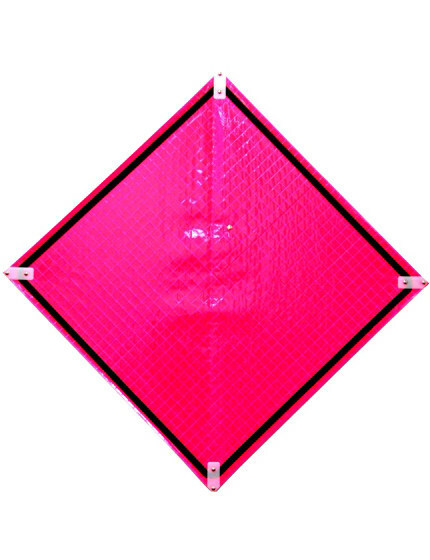 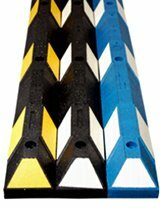 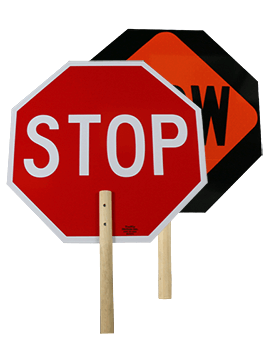 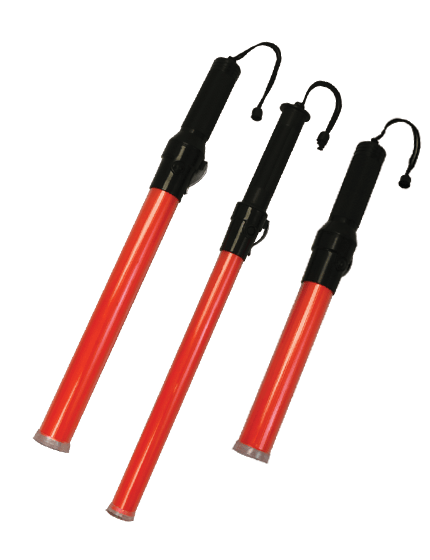 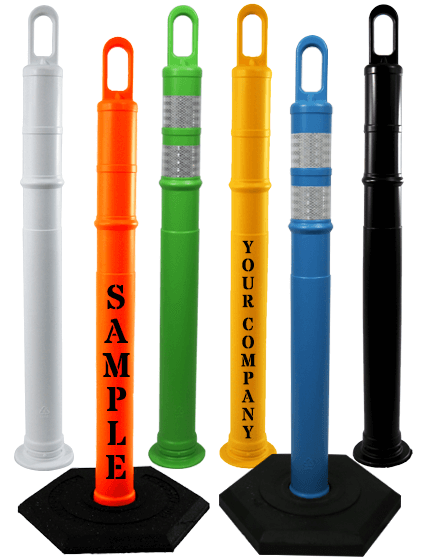 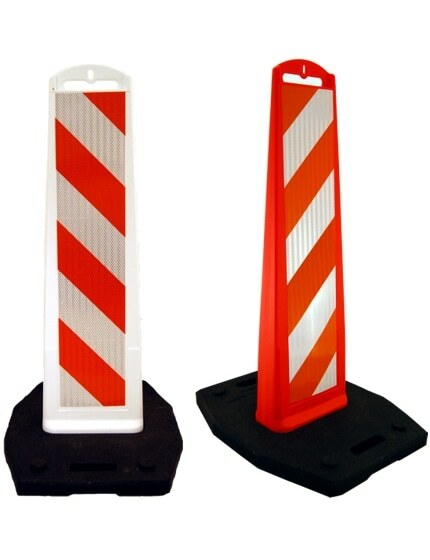 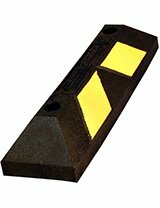 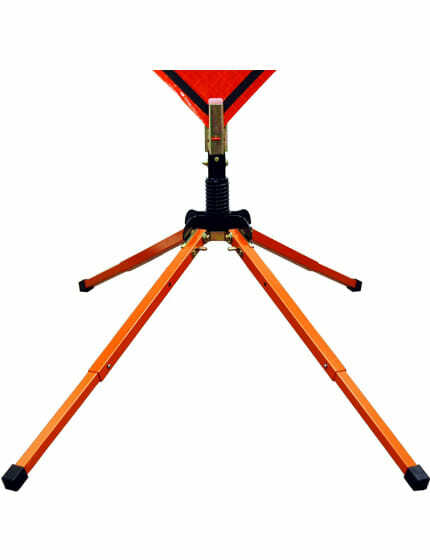 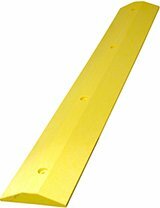 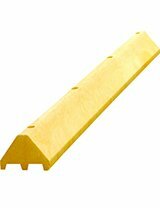 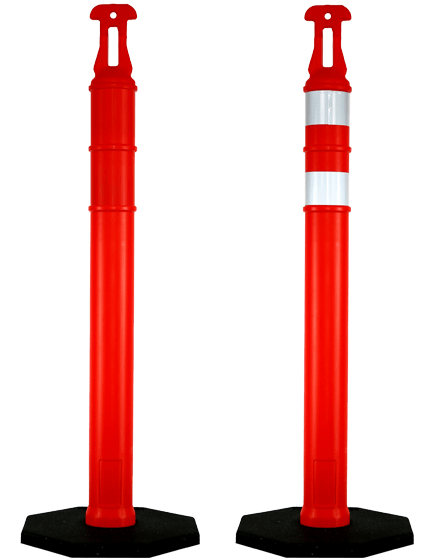 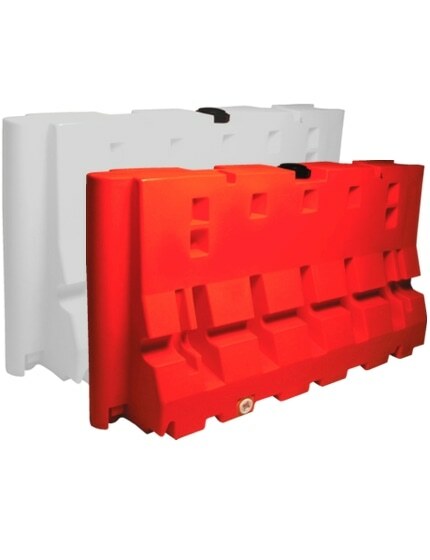 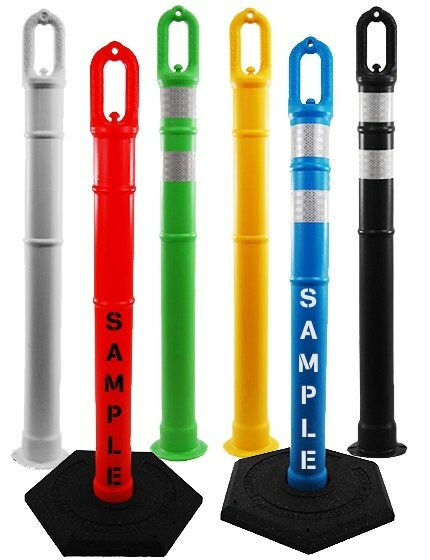 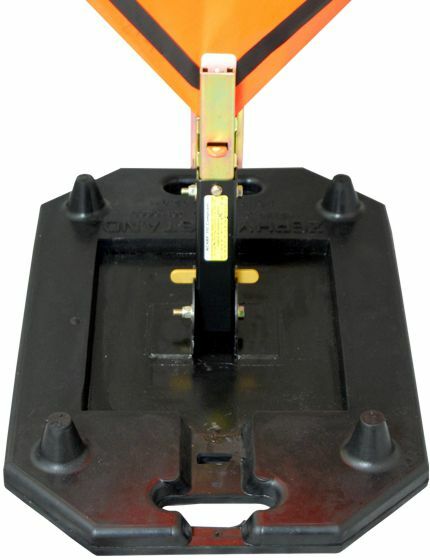 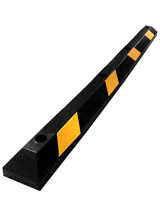 4-foot rails can be mounted to A-cades and type III barriers and used to create a tight barricade around a pothole or hazardous construction or landscaping site. 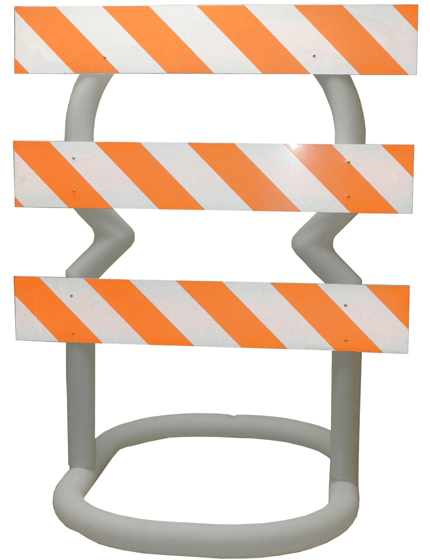 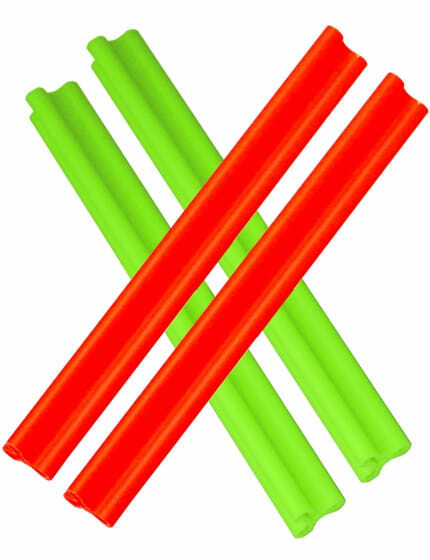 Rail holder sold separately. 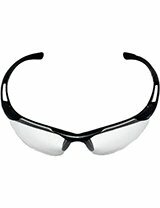 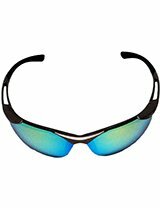 Add custom label in bold black text for no added set-up fee.Comes in engineer grade or high-intensity.